ROSPHOTO, White Space Gallery, in association with the Tarkovsky Foundation, is to display forty-five previously unseen photographs by the legendary Russian filmmaker Andrey Tarkovsky (1932-1986). This touring exhibition will coincide with the launch of the book, Bright, bright day, published by White Space Gallery and the Tarkovsky Foundation, as well as the release of a limited edition portfolio of polaroids. Andrey Tarkovsky is considered by many to be one of the greatest filmmakers the world has ever seen. Although he made just eight feature films before his life was cut tragically short by cancer, at the age of 54, each is an artistic masterpiece and a major landmark in world cinema. 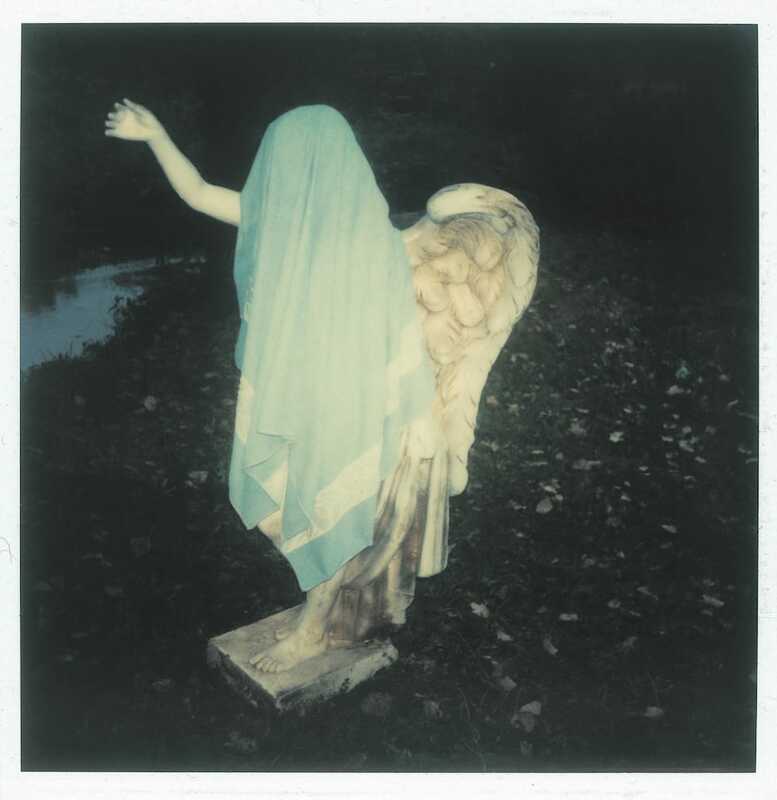 The focus of the exhibition is an array of previously unseen polaroids from the Florence-based Tarkovsky Foundation, which is maintained by the filmmaker’s son Andrey Tarkovsky. 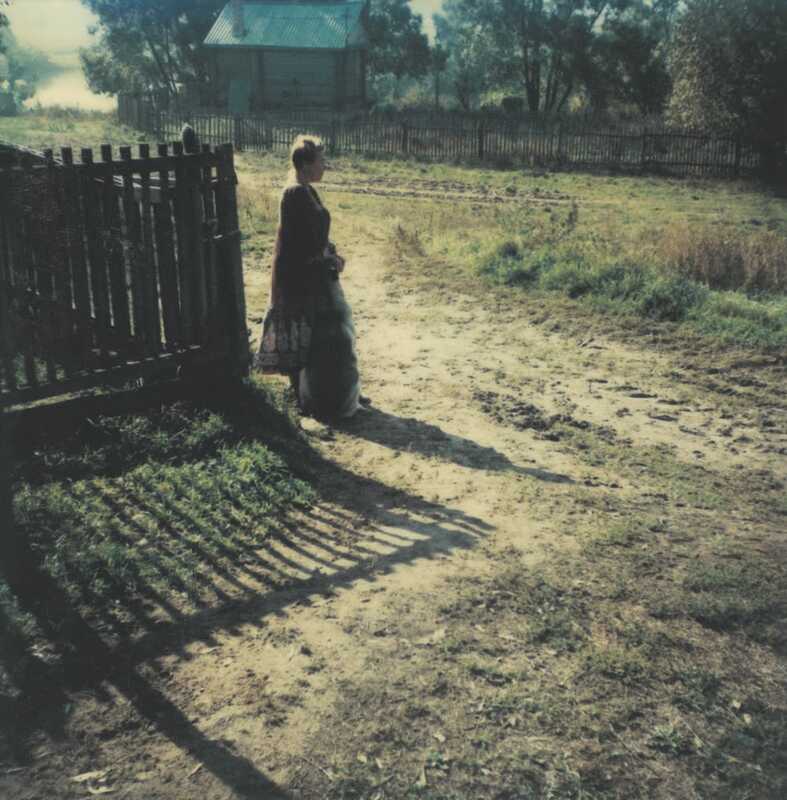 Taken in Russia and Italy between 1979 and 1984, ranging from romantic landscapes and studied portraits to private shots of the auteur’s family and friends – including the distinguished scriptwriter Tonino Guerra – all the photographs demonstrate the singular compositional and visual-poetic ability of this master image-maker. 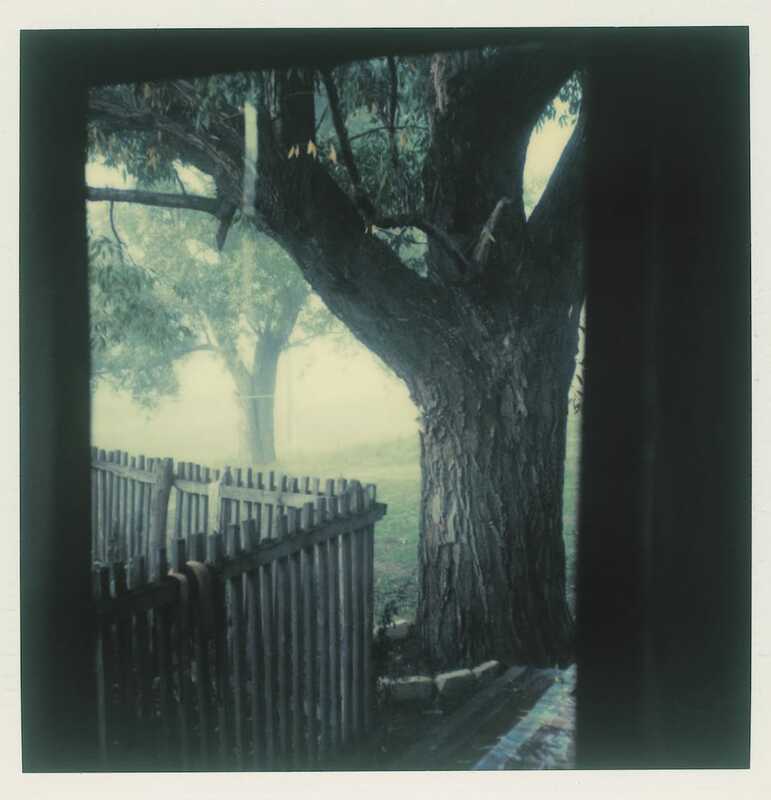 This show pairs Tarkovsky’s polaroids with projected scenes from his movies, emphasizing the total aesthetic vision that pervaded all aspects of his creative life. Many of the polaroids that were created in Russia complement and extend the personal imagery of the film Bright, bright day.